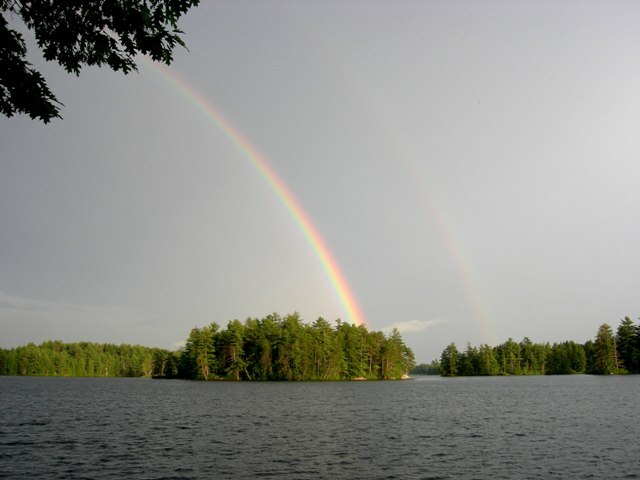 After the Storm, July, 2011 -- Marie Dexter, all rights reserved. 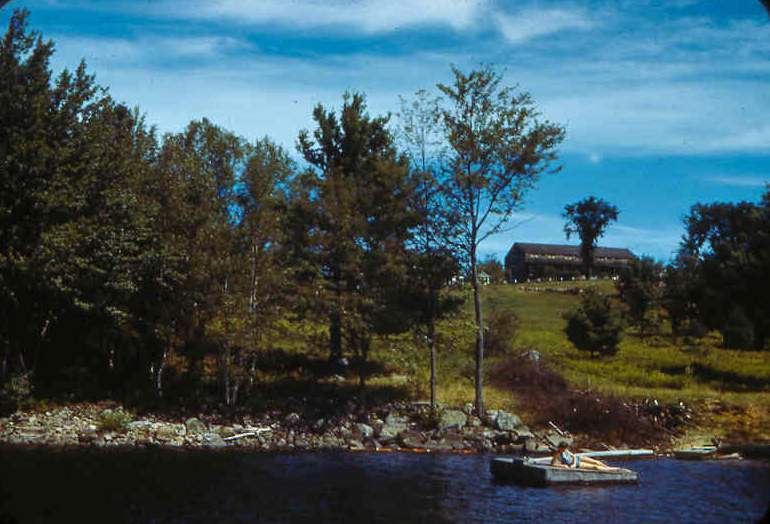 Sheep Island at left showing grazing fields where sheep from Smith's Wicwas Lodge were taken by row-boat to pasture during the summer months, shown from the NH Route 104 side of the lake, summer 1955. Pictured: Norman M. Dexter, David and Dean Dexter and pet dog Skippy. -- Helen Robinson Smith Dexter photo. 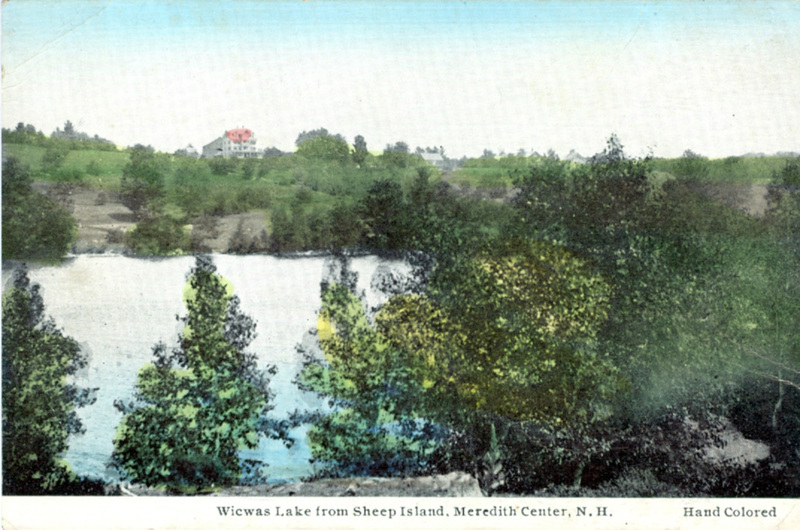 Sheep were pastured on Sheep Island, thus its name, from the mid-1800s to the early 1960s. The animals were transported from Smith's Landing, in the center foreground, by rowboat. Seen on the hill is Wicwas Lake House, replaced after a fire in 1935 by Wicwas Lodge, and is presently occupied by Lakeland School (see below). Postcard circa 1915. Dean Dexter Collection. 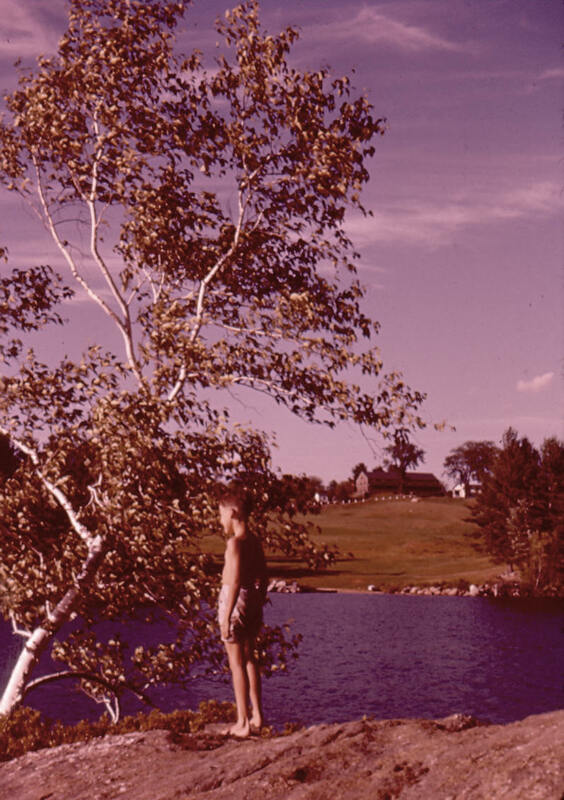 Wicwas Lodge from Smith's Landing, directly across from Sheep Island, Lake Wicwas, Meredith Center, New Hampshire circa 1947. From the archives, Kodachrome by Norman M. Dexter, all rights reserved. Smith's Landing and view of Lakeland School (formerly Wicwas Lodge) from Sheep Island, Meredith Center, New Hampshire, July 30, 2006 -- Dean Dexter photo. 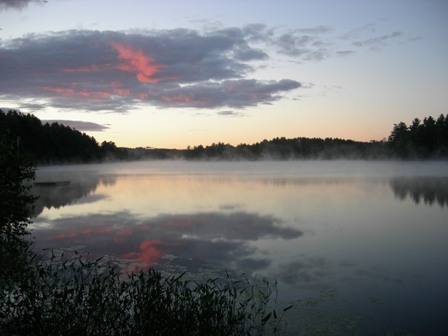 August morning, Lake Wicwas, Meredith Center, New Hampshire -- Marie Dexter, August 2006 all rights reserved. 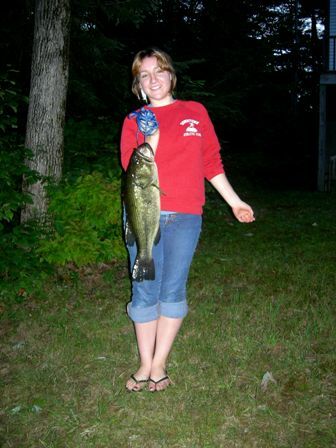 Lyzz Dexter with the 6.5 pound large mouth bass she caught off Sheep and Brandt Islands on Lake Wicwas, August 9, 2008 with her cousins Dr. Joe Morse and Mary Ann Morse Banker. Don't worry, Lyzz let the big boy go. She wants to try to land him again next summer, she says, "because he's such a good fighter." At least they think it's a "he." Abigail Dexter appears bemused (i.e., would rather be listening to her IPOD) as her father holds forth about the moose, deer, loons, and politics of Lake Wicwas. 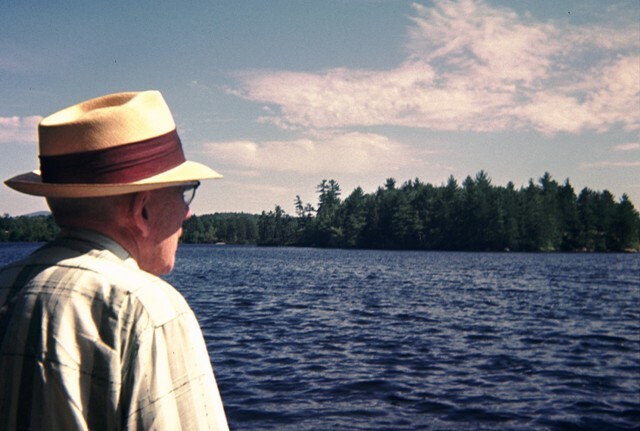 The late Belknap County Commissioner Joseph F. Smith (1884-1968), who served as a Meredith selectman, school board chairman and state representative, observes Bryant (aka Brandt or Chase Island) at Lake Wicwas, Meredith, N.H. in August 1964. 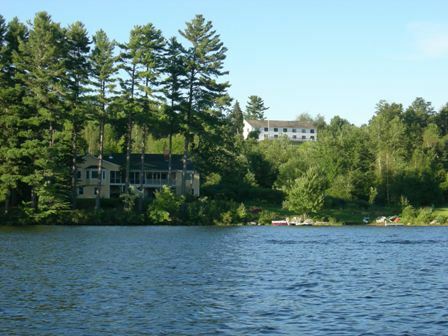 Smith and his wife, Marian S. Smith, operated the Wicwas Lake House, and later Wicwas Lodge (pictured below) for over 50 years. The property is now known as Lakeland School. 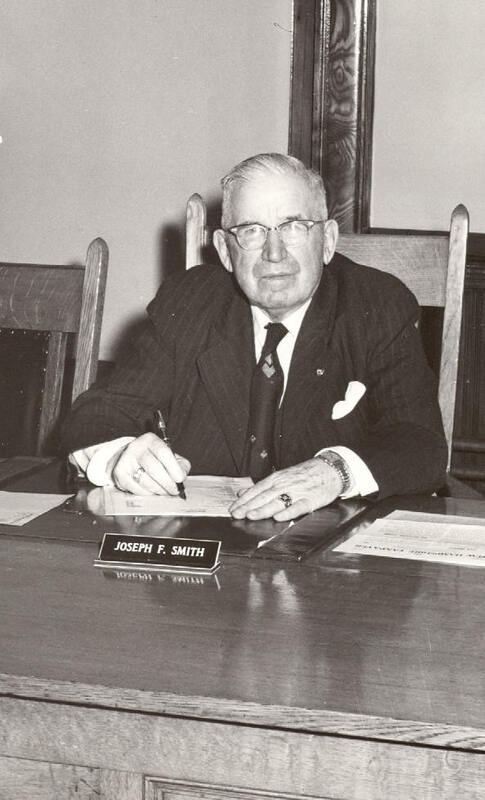 Smith was also a prominent Lakes Region lumber dealer and developer. 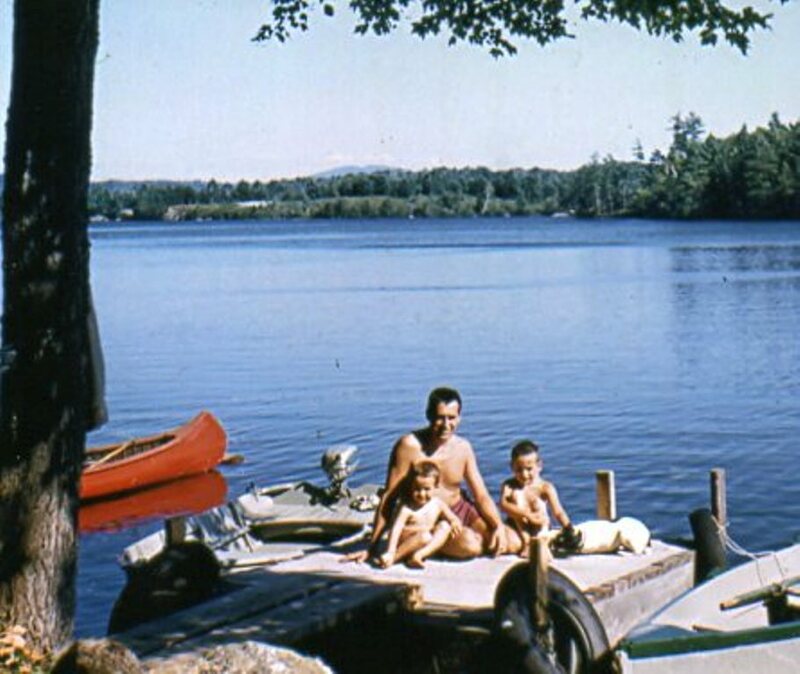 An owner of most of the property on Wicwas Lake at one time or another, as well as large holdings in the Chemung section of the town and elsewhere, Smith developed Wicwood Shores on the south end of the lake in the early 1960s. Smith later sold the project to Dr. Robert Hamlin, a lawyer and medical doctor from Massachusetts who had bought one of Smith's cottages. Hamlin continued the development and in turn later arranged to transfer that portion of the land that was not buildable to the Town of Meredith, receiving compensation for the transfer under a federal grant program. That area is now preserved in its natural state and open to public use. To the right of Brandt Island pictured above are two other islands not shown, later owned by Norman M. Dexter and then noted conservationist Rawson Wood of Wolfeboro. Wood eventually donated them to the Town of Meredith as a gift. 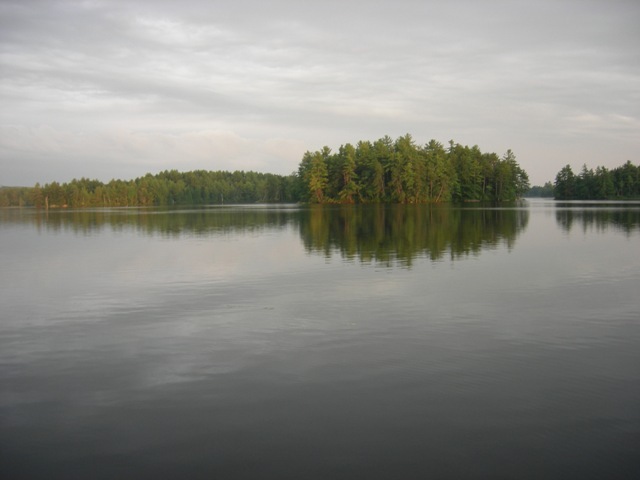 These three islands are situated but a short distance across the water from the Hamlin Natural Area. The Smith family grazed sheep each summer for generations on Sheep Island, moving sheep to the island by rowboat each summer and back to their barn on the hill each winter, thus the name. When the Smith's sold Sheep Island, they stipulated that it would remain undeveloped during their lifetimes. 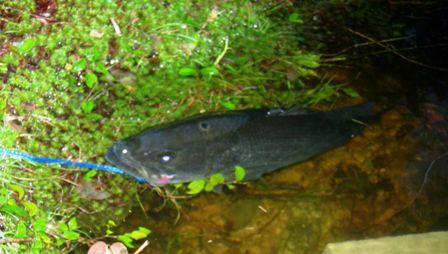 Present conservation-minded owners are voluntarily keeping this commitment since Smith's passing. 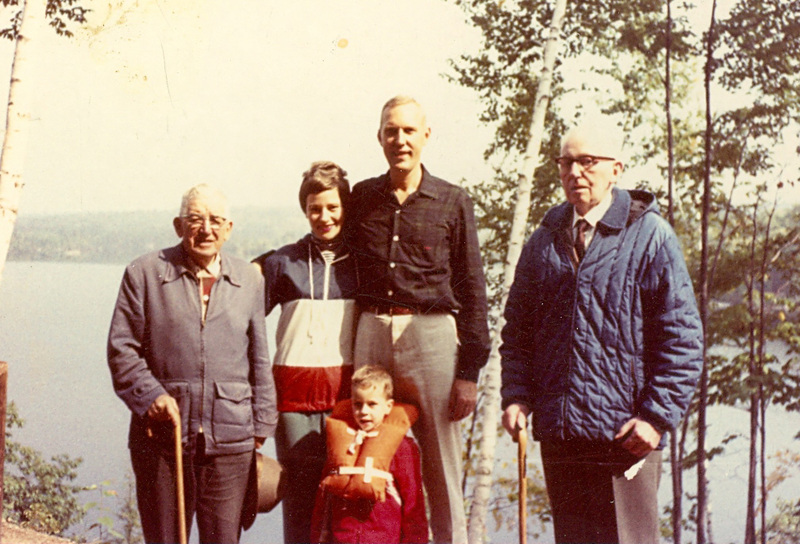 Joseph F. Smith, left, with Dr. Robert H. Hamlin and wife Beate, with son Andrew, Hamlin Cottage, Lake Wicwas, Meredith, NH, summer 1965. Mrs. Hamlin's father, Werner Kraschewski, visiting from Berlin, Germany, is at right. Belknap County Commissioner Joe Smith in his courthouse office, where he served for 30 years. A ski slope at Gunstock Ski Area and Resort is named in his honor. Smith represented the Town of Meredith in as a state legislator, served on the Meredith Board of Selectmen, and as a member of the Meredith (now Interlakes) School Board, and was on the building committee which constructed what is now known as the Humiston School Building on Main Street, Meredith, in 1914. Meredith Warrant Article re Island Roads and zoning issues 2008, defeated.